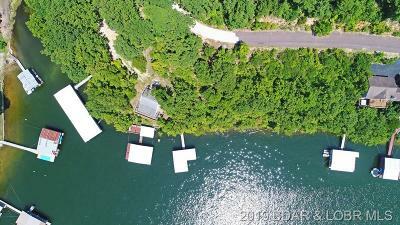 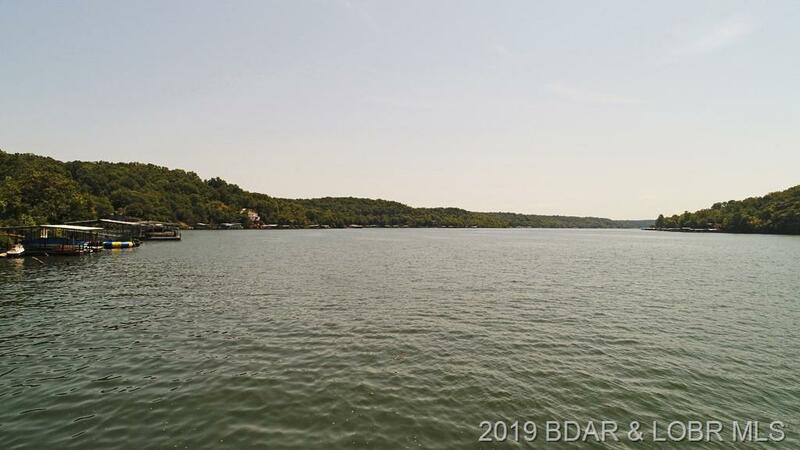 Excellent lakefront building lot with EXCELLENT views! 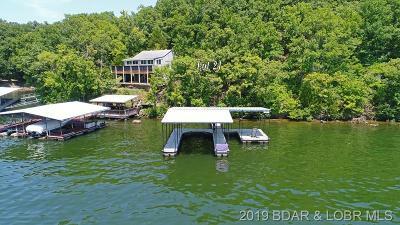 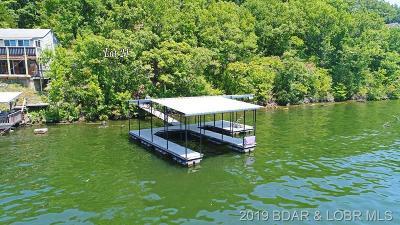 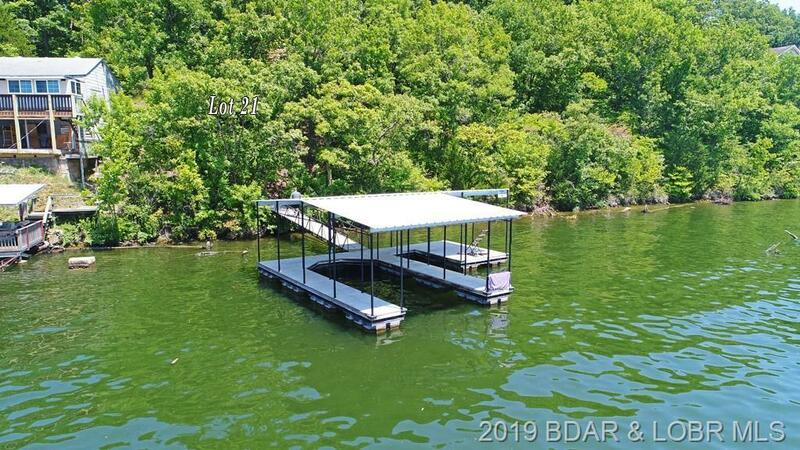 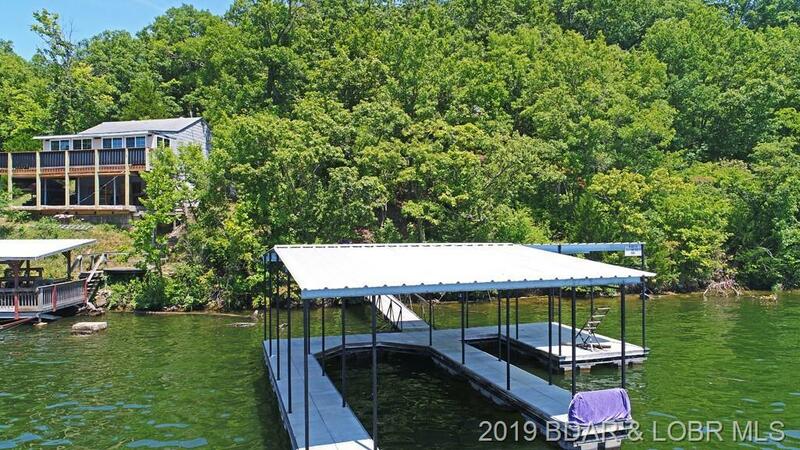 Dock is 2-Well, covered dock with swim platform and 28' slip and jet ski slip. 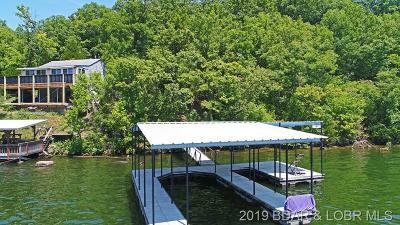 Located in a quieter part of the lake on main channel and good water depth. 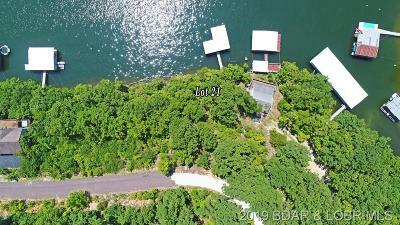 All utilities are run to lot. 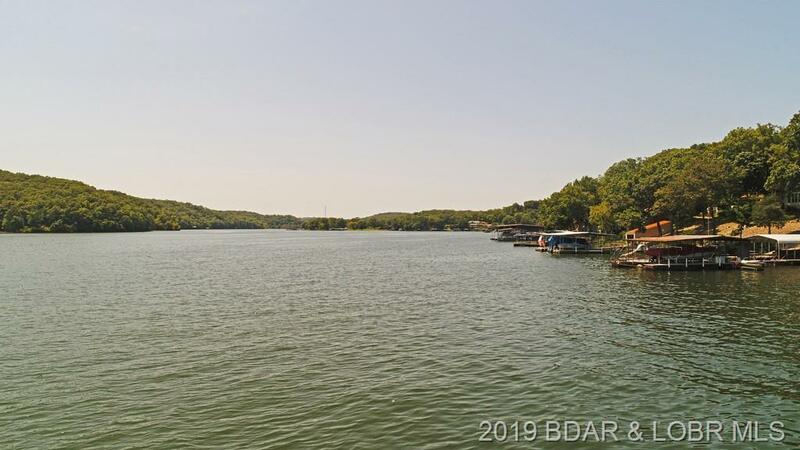 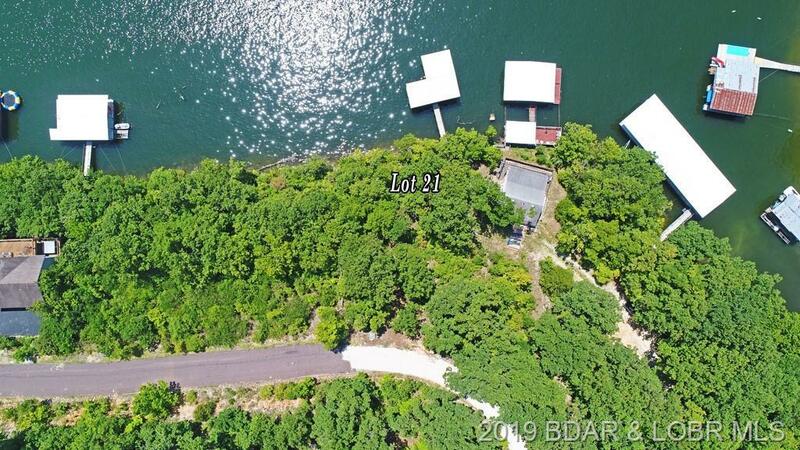 Boat launching and trailer parking available in subdivision. 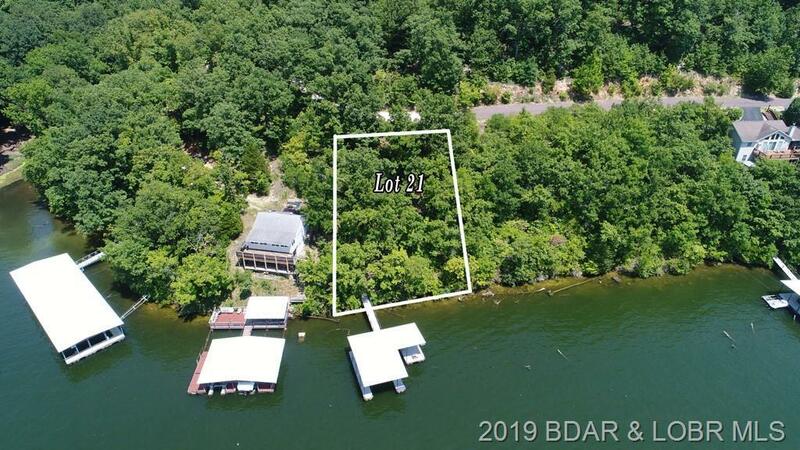 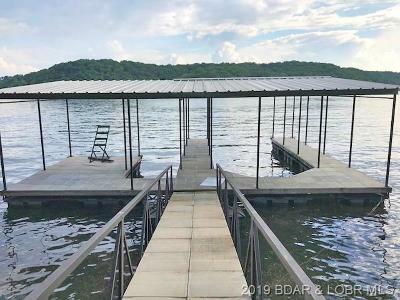 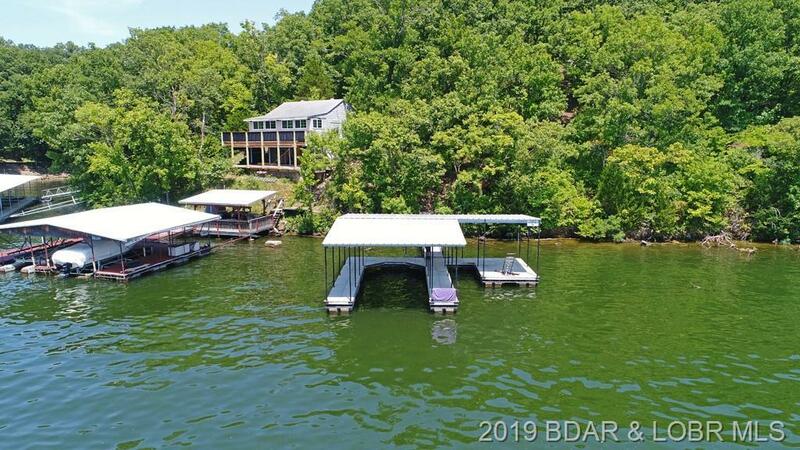 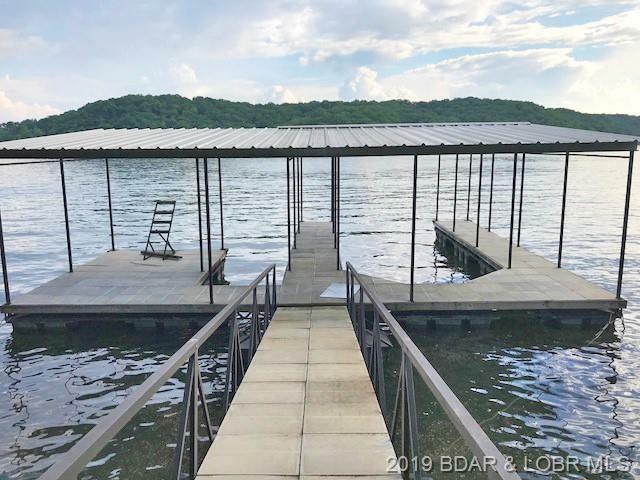 All set to build the lake home of your dreams!